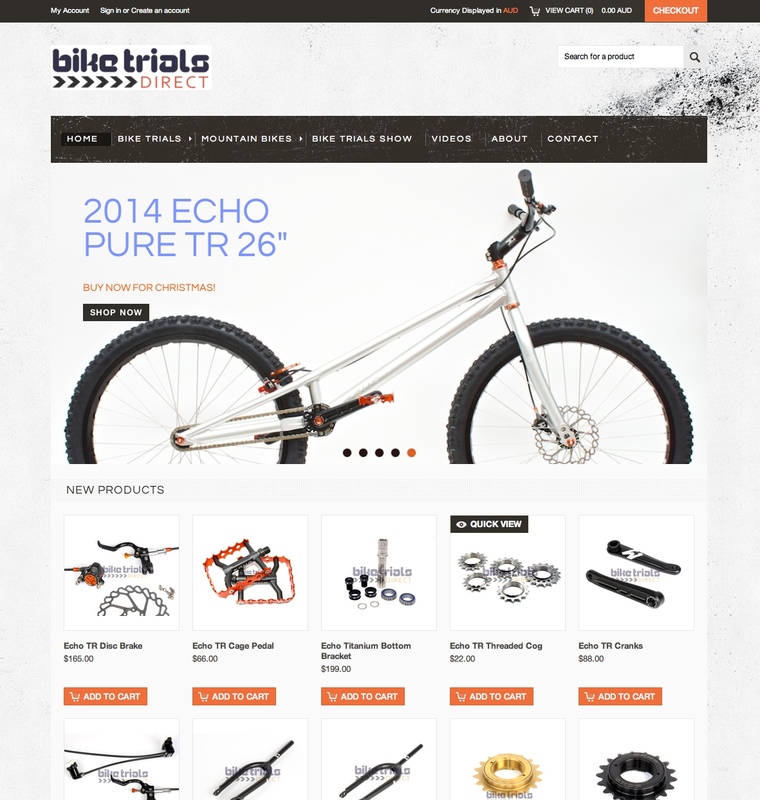 Bike Trials Direct launches new website! The BTD team have been busy over the last few months developing the new website. With an exciting new layout, revised product photos, and a huge improvement in useabiltiy, we are proud to announce that the website is now live! One of the biggest improvements with the website is just how easy it is to use on mobile platforms. Be sure to browse the new site, and let us know if you have any issues, or see any mistakes - your input is always appreciated!